Whenever I try to open a project in the gideros editor, the program will not respond, and eventually crash. This occurs whenever I try to open one of the sample projects, or create a new project. When I try to open a project the file explorer will show up but when I open up the project file the same crash happens. All of the other buttons work fine. I tried versions 2015.7.15 and 2015.08, and both had the same issue. I also tried reinstalling both but it did not fix the problem. I am running windows 10 on a Dell XPS, and the problem only began once I upgraded from windows 8 to 10. Is it happening in only a spesific project or all projects causing this? 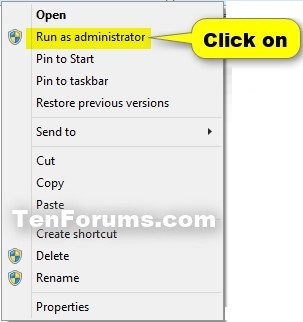 -Try running Gideros Studio with administrator rights. @GhostVII sometime I have wrong code dependency, gideros studio will force close. I already tried running it as an administrator, but the same thing happened. It crashes when opening any project.